If you are looking for high quality LED Grow Lights for your indoor plants, you have come to the right place! 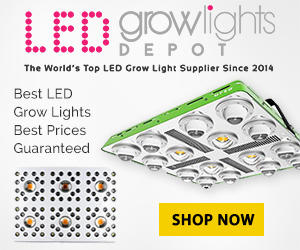 Advanced LED is the leader in the LED Grow Light industry offering some of the best products used by many for their indoor gardens. If you want world-class Grow Lights from an established company that offers first class customer service, we have everything that you need.